Do You Want to Win 3-4 More Games This Season? 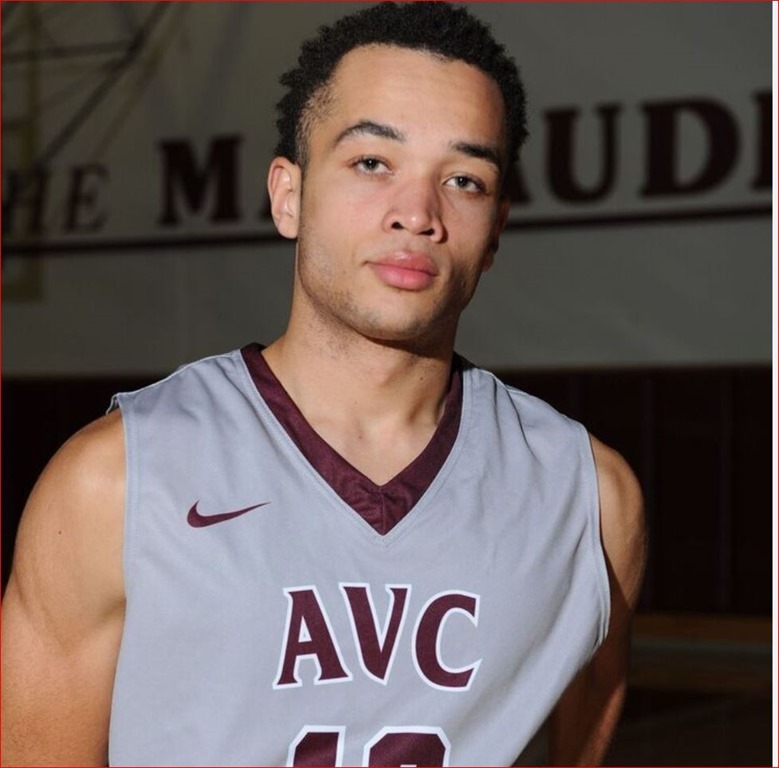 One player that was always on the floor in tight games for the 25-7 Antelope Valley College elite 8 team last year was Cory Dollarhide. There was a number of reasons for that but one of them was his 95.7% free throw shooting. Free-throw shooting will determine at least 3 or 4 games per year in a 30 game schedule. All close games, the ones that really count.. the state tournament games and conference championship games can be won or lost on the free throw line. Although free throw shooting is usually looked at as an individual skill, it must become a mandatory team skill. Take a positive, aggressive attitude in shooting free throws… take the attitude that the opponent made a big mistake in fouling your team, and you’re gonna’ make ’em pay for it! Think positive! What level of basketball has the best free throw shooting percentage? 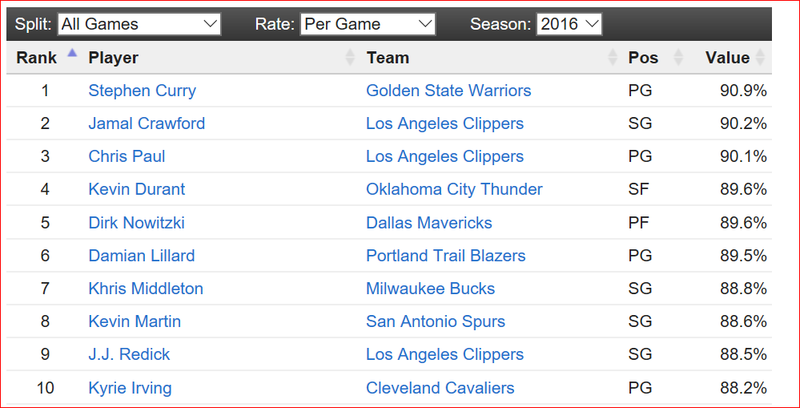 So who are the best free throw players in the NBA? So how good is the Antelope Valley team going to be this year in shooting free throws? As the table shows, it is too early to tell yet but if the team adds consistency on the line and the new team captain, Sophomore Cory Dollerhide leads the way, there is a very good chance that AVC could reach their 80% goal for the year.